Samsung has officially announced that it’s ending production of the Galaxy Note 7 worldwide. Samsung Note7 life ends after reports of defective and dangerous batteries around the world. After company’s announcement, shares tumbled eight percent today. Its biggest one-day decline in nearly a decade, end up costing as much as $17 billion. 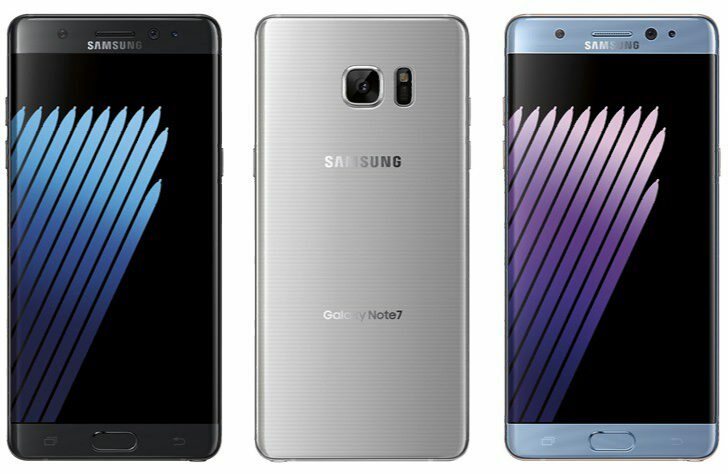 Yesterday, the company issued the worldwide recall after five replacement Note 7 handsets caught fire over the past week. Consumers using any Note 7 are urged to power them down immediately and return them to wherever they were originally purchased. Carriers have issued statements letting customers know that replacement Note7 can be exchanged for another handset from Samsung or other manufacturers.